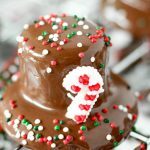 I’m so excited to share these adorable Snowman Top Hat Cookies. 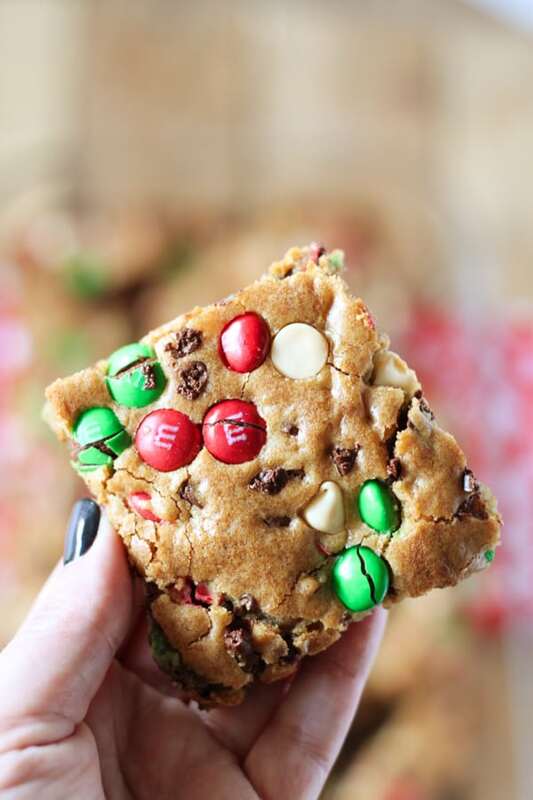 I just love how cute they turned out and they are such a fun Christmas cookie! Other then the marshmallows and cookie ingredients, I found these supplies at my Michael’s store. Start by making the chocolate cookie dough and measuring out a 1/2 tablespoon of the cookie dough. After a lot of trial and error, this was the size cookie I thought worked best with the marshmallows. Roll the cookie dough into a ball and press down lightly to flatten. 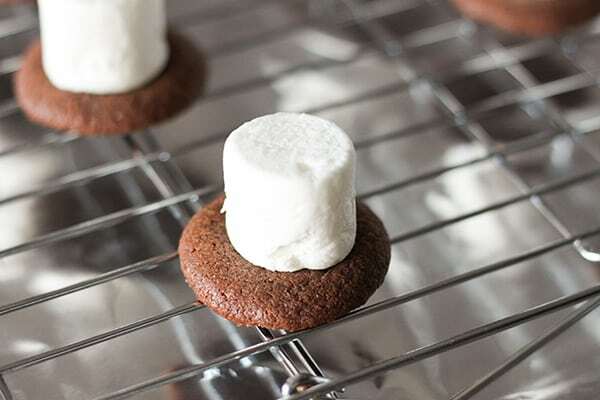 Once the cookies are baked, immediately press marshmallow on top of cookie. The marshmallow will melt slightly and adhere to the warm cookie. 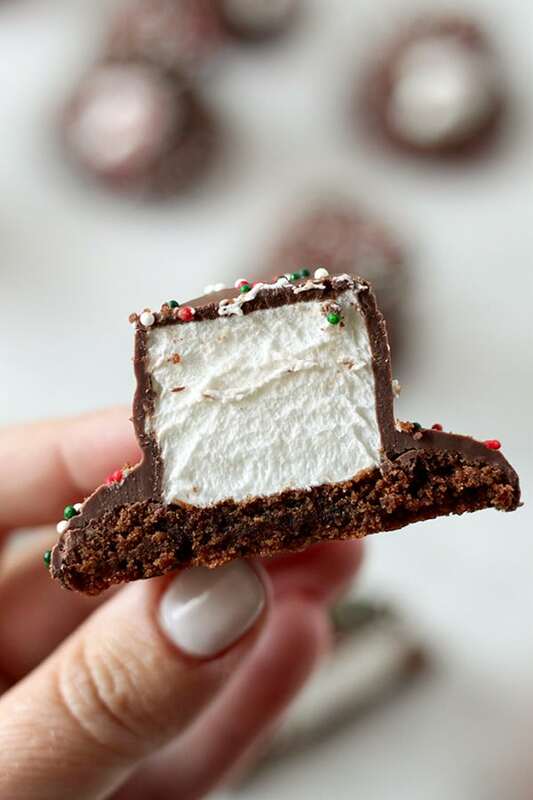 Transfer cookies to a wire rack and melt chocolate wafers. 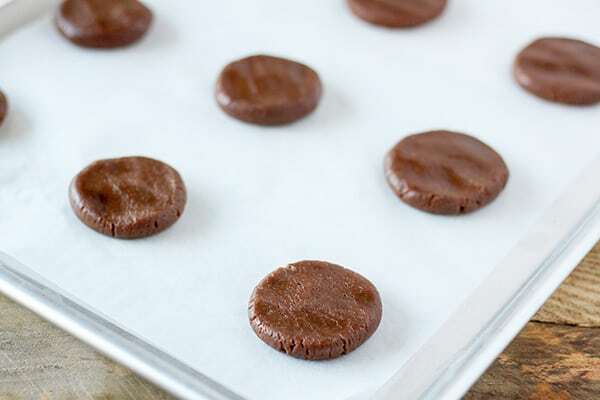 Gently spoon chocolate over top of cookies. 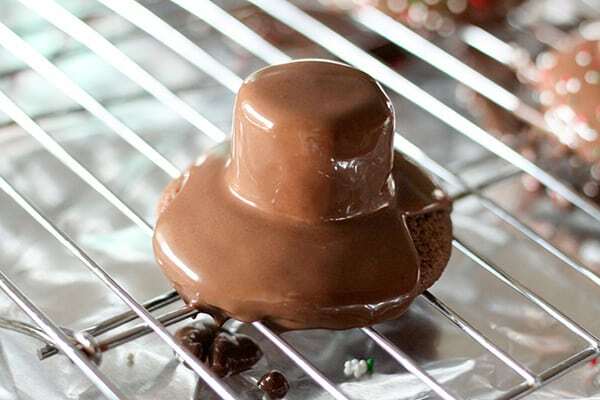 When chocolate starts to thicken and cool, rewarm so it pours easily. 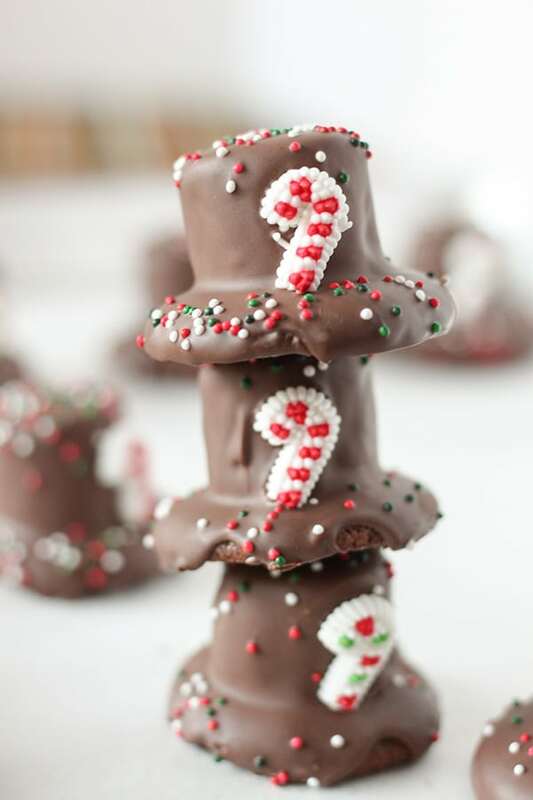 Sprinkle with holiday nonpareils and add candy cane decorations. 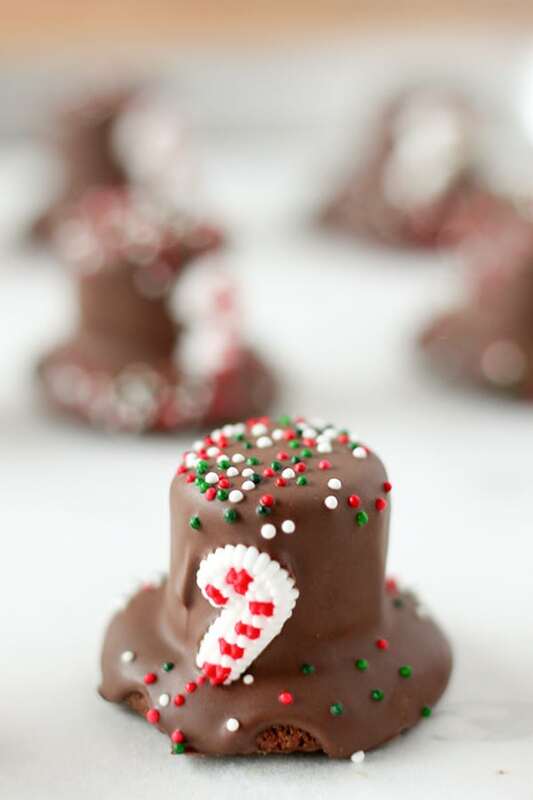 Let set until chocolate is dry. Aren’t they just darling? Just like Frosty’s hat! Line baking sheets with paramagnet paper and set aside. In a microwave safe bowl, melt butter and chocolate chips together until smooth. 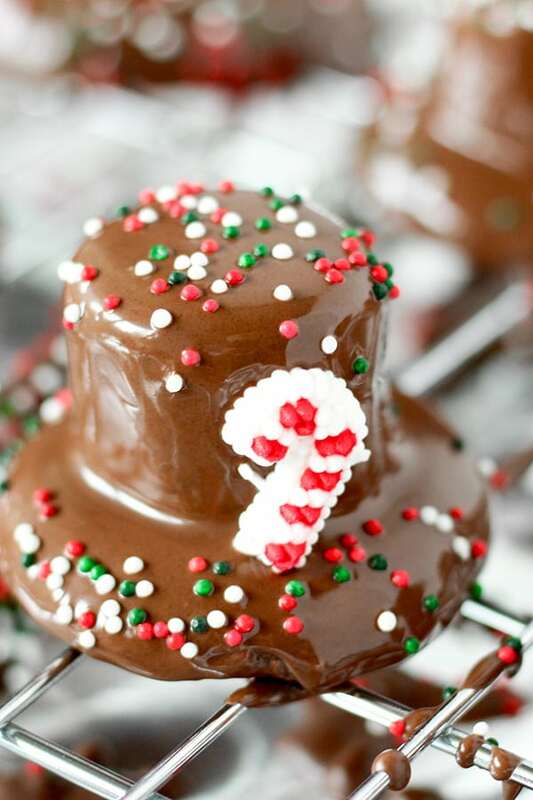 Melt for 30 second, then in 10 second intervals so that chocolate does not burn. Add sugar, egg and vanilla to chocolate mixture and whisk until smooth. Pour chocolate and sugar mixture into dry ingredients and stir until smooth. 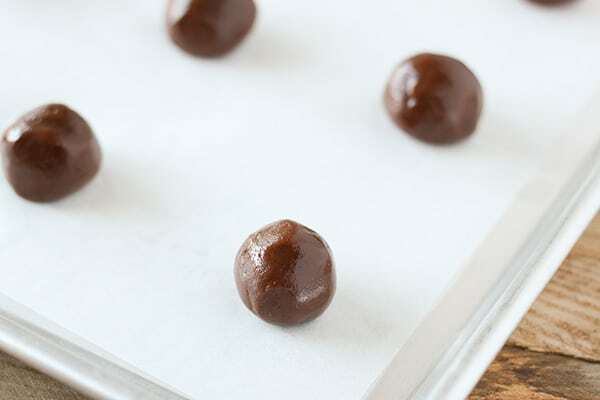 Measure 1/2 tablespoon of cookie dough and roll into balls. Gently flatten cookie dough balls into disc shape. 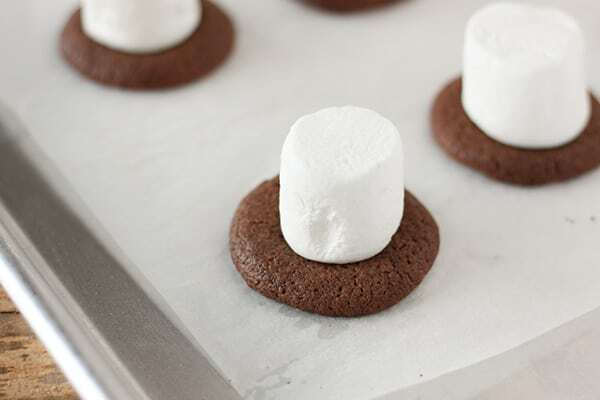 Remove cookies and immediately press marshmallow on top of cookie. 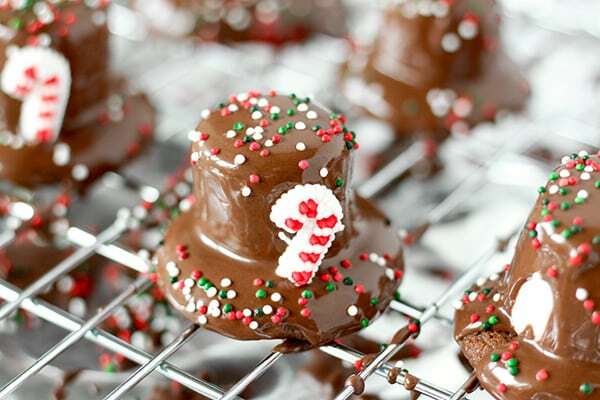 On a wire rack, spoon chocolate over cookies. 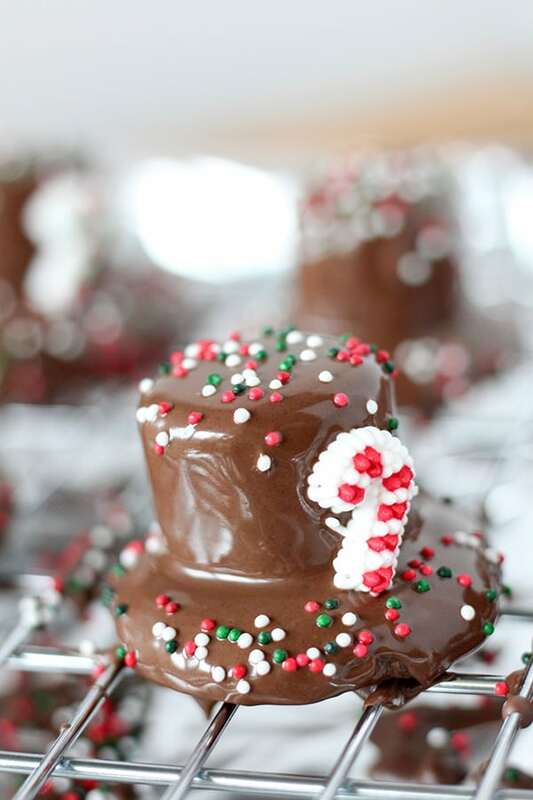 Sprinkle with nonpareils and add candy cane decorations. Let dry until chocolate is set. I purchased my supplies at Michael’s but you can also find them on Amazon. This recipe makes a lot of cookies, 4 dozen! I only intended to make 2 dozen, but I had to keep measuring the cookie dough smaller to get the right proportions for the hat. If you don’t want to make 4 dozen cookies, you can divide the cookie dough recipe in half and make enough for 2 dozen cookies. 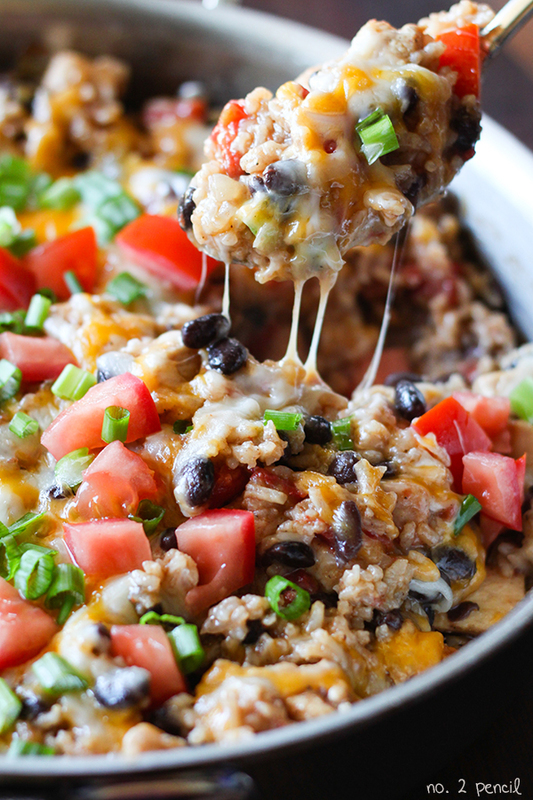 Or you can mix up the whole batch and bake them plain. They are a tasty little chocolate cookie all by themselves!